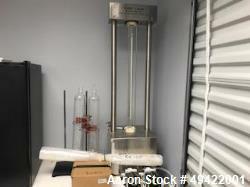 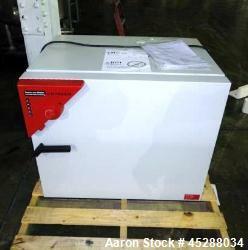 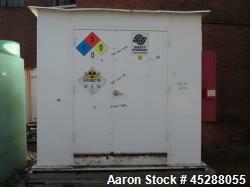 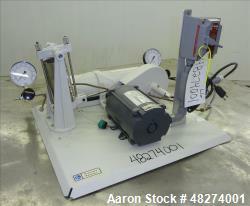 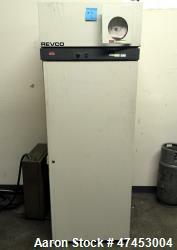 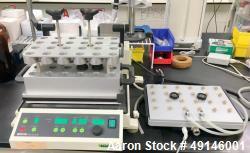 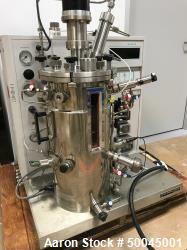 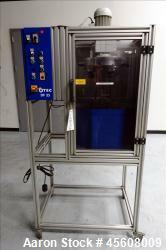 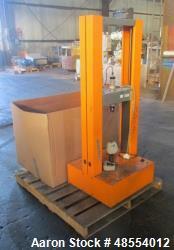 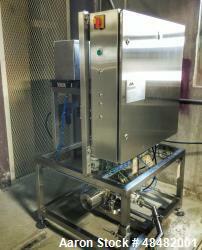 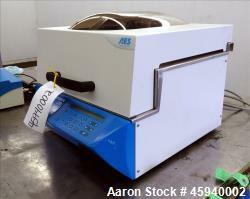 Aaron Equipment has a large inventory of reconditioned, unused, and used Lab Equipment. 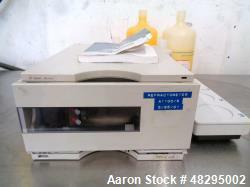 Aaron's inventory of lab equipment includes blenders, creep testers, laster telementric systems, plasti-corders, spectrometers, weather chambers, isolators, and circular baths. 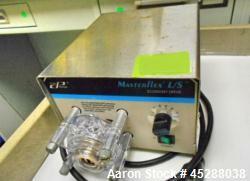 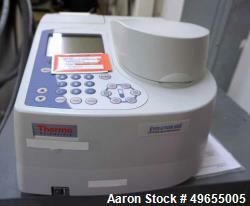 If you are looking to sell your used lab equipment submit a request online or contact Erik Eichert at 630-238-7480.